With this in mind, Emile Noël set out to discover the products at the place of the cultivation, to reap the best of their fruit. There is nothing better than a seed which has sprung up and flourished in its most favourable environment to extract the best benefits. As a result, Emile Noël was the first oil mill in France to press seeds farmed organically in 1972. It was a pioneer in Solidarity trade, now known as fair trade, with its first subsidiary in west Africa in 1985. Today, this desire is still at the heart of the oil mill’s approach. This has given rise to a multitude of sustainable activities in France and around the world. Our beautiful country is full of resources, which Emile Noël wishes to exploit through the development of its French activities. Consequently, a number of raw materials that grow in our soils are highlighted in our products. 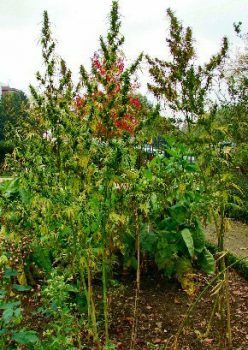 When we wanted to develop hemp oil, it was clearly sensible to get closer to experts in this field, located in the Aube, an area that accounts for a third of European production. 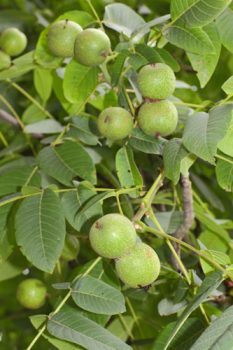 As walnuts or one of the nuts at the heart of our French culture, Emile Noël has chosen to work with producers in the Perigord region to develop an exceptional French walnut oil full of character. Deeply embedded in our Provençal region and its remarkable soil, its terroir, it was important for us to build a network with a farmer who was deeply rooted in the terroir of the Alpes de Haute Provence. 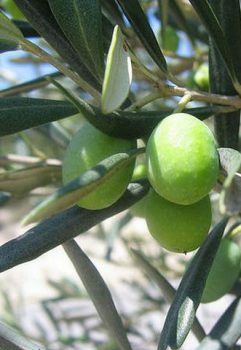 By forging closer links with this passionate olive grower, we were able to develop an Aglandau oil with an intense flavour. Proud of his land and his origins, Emile Noël wanted to develop a business close to where he was born: Provence. 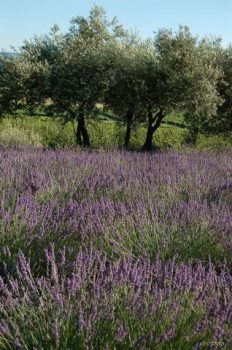 Through its Baux de Provence network, Emile Noël offers an oil of character in collaboration with of farmers who are passionate about their products. Established in 2006, the Argan sector in Morocco supports the living conditions of rural Moroccan women, as this product is traditionally harvested by women. 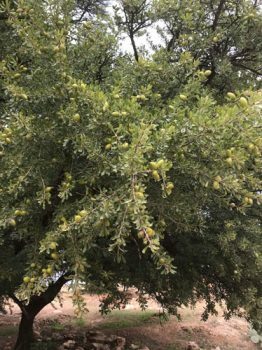 The cultivation of argan was recognised as an intangible cultural heritage of humanity by UNESCO in 1999, which made it possible to create reserves and raise awareness among the population. The establishment of this sector by Emile Noël allows us to get involved in this cause. In partnership with BIOPARTENAIRE®, Emile Noël has been working with small Kenyan producers since 2010 to buy their avocado oil production, which up to now has often been exploited via intermediaries. 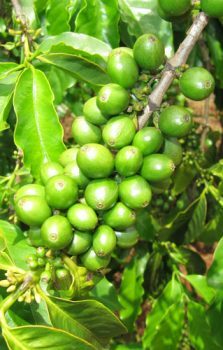 Thus, this supply chain guarantees Kenya’s avocado producers a stable and sustainable income by removing them from intermediaries. 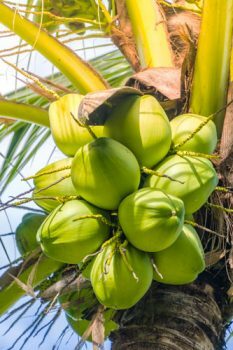 Emile Noël, as a supply chain builder, chose this Sao Tome region to help and support a small producer on the island of Sao Tome by giving him the opportunity to develop his business on an island where the main source of production is coffee and cocoa. In 2008, Emile Noël joined forces with Agrosourcing to develop its hazelnut sector in Turkey. 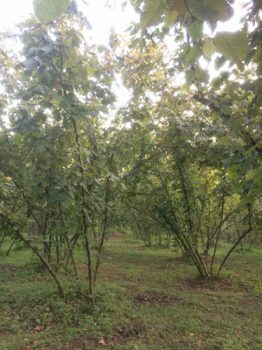 This partnership has resulted in an increase in the number of hazelnut producers, making it possible to respond more effectively to increased demand. It therefore allows producers to sustain their farms in an increasingly complicated context and in the face of uncontrollable and increasingly frequent climatic events. Awarded the BIOPARTENAIRE® label in 2018, our red palm oil business is a strong commitment. 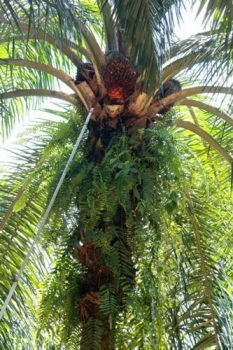 Faced with extremely negative observations about palm cultivation (deforestation, massive use of fertilisers and pesticides, etc. ), Emile Noël has chosen to develop a sector based on organic and fair trade in Ecuador in order to offer a product that respects its environment. 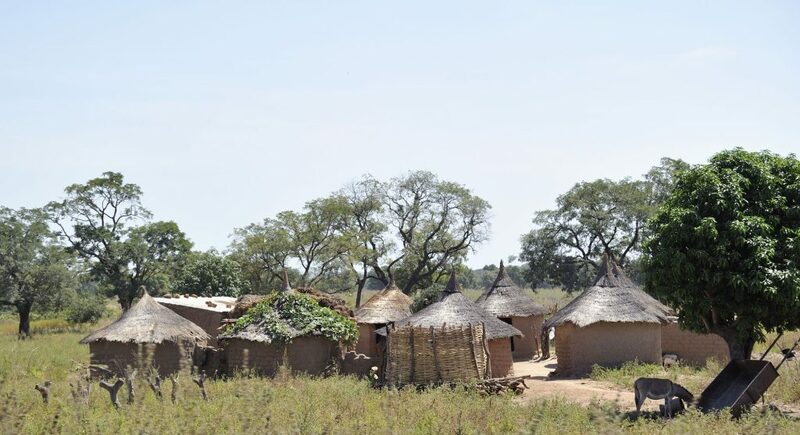 Mali was one of the first sectors created by the Emile Noël oil mill through the cultivation of sesame seeds in the 1980s. On the strength of this shared history with this country, the oil mill wanted to create its own foundation in 2014, FONDATION EMILE NOËL MALI to ensure that its trade continues into the future. Today, more than 15 people employed by the foundation monitor agricultural activities and train producers while ensuring compliance with organic farming specifications. Born in 2014, from the wish of the President of the Emile Noel oil mill, David Garnier, to become an olive grower again, the Finca Familiale olive grove is the result of a powerful and ambitious project. 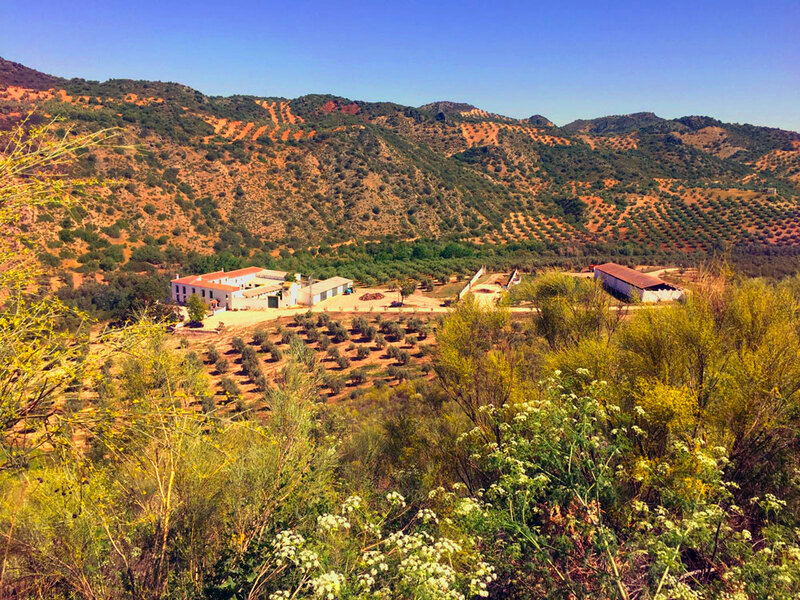 Located in Andalusia, where David Garnier used to spend his holidays with his family as a child, he had emotional reasons for wanting to restore this olive-growing farm. For all our other products, with or without a supply chain, our values and commitments are the same: respect for the Earth and its People to offer you the best of products.